Manufacturer of a wide range of products which include ultrasonic sealed pouches, gusset seal pouches, sterilization self seal pouch and three side sealed pouches. Innovation is our forte and we are engaged in manufacturing, supplying, trading and exporting Ultrasonic Sealed Pouches. 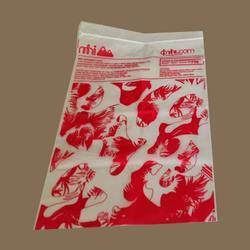 Our offered range of bags is designed as per the prevailing market trends to attract more customers. Available in different colors, designs and patterns, these bags are widely demanded across the national and international market. 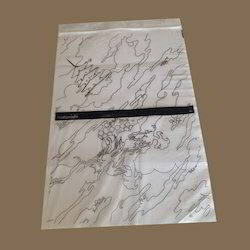 In order to meet the specific demands of customers as a manufacturer, supplier, trader and exporter, we are engaged in offering Gusset Seal Pouches. Using best-in-class materials that are checked on various parameters, these bags are manufactured by our experts to attain highest benchmarks of quality. Prior to dispatch, these bags are checked rigorously on various parameters to ensure flawlessness. 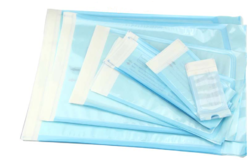 Knowing us a renowned organization, we are engaged in offering a wide range of Sterilization Self Seal Pouch to full fill the demands of our customers. Our products are quality tested on various parameters by the quality detectors till the time of final dispatch. These bags are resistant to moisture and dust. We are offering these bags at reasonable rates. We are among the renowned names of the business engaged in the manufacture, trade, supply and export of Three Side Sealed Pouches. Manufactured with the help of efficient machines and equipment, these small bags are extremely popular the market for their durability and eco-friendliness. Small are provided in safe packaging. Looking for Sealed Pouches ?